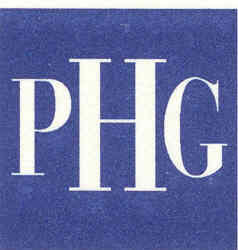 Combining superior hospitality service with world-class culinary expertise, PHG properties also boast sophisticated information systems, depth of management and a talent for profitable operating practices. The Memphis Peabody is a story in itself. Once the embodiment of Southern elegance and hospitality, the 468-room hotel was purchased in 1975 by Belz, restored to its original state and reopened in 1981. The return of The Peabody also created a new focal point for the renaissance of downtown Memphis.